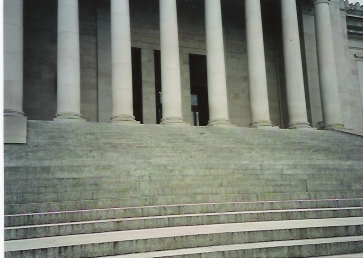 Editorials from Theslowlane: Capitol steps, Olympia, WA. Capitol Steps. Washington State Legislative Building in Olympia. I took this image on my 1992 bike tour around the northwest.